Justin Timberlake is an American singer who was born on January 31, 1981 in Memphis, Tennessee. On Spotify, Justin Timberlake is very popular with around 7.8 million followers and a popularity score of 83 out of 100 as of 2018. His most popular track on Spotify is "CAN'T STOP THE FEELING! 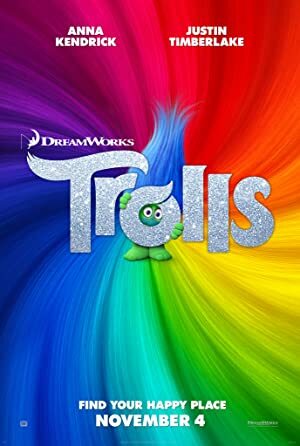 (Original Song from DreamWorks Animation's "TROLLS")" from the album TROLLS (Original Motion Picture Soundtrack). 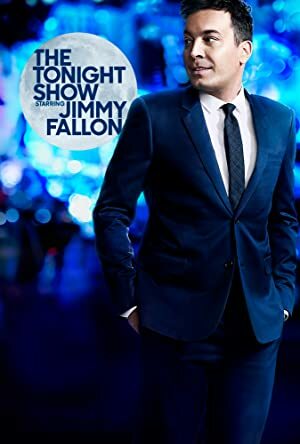 Justin Timberlake's recent TV credits include The Tonight Show Starring Jimmy Fallon and Wahlburgers. Justin Timberlake's recent filmography includes the movies Untitled Woody Allen Project (2017) and JT + The Tennessee Kids (2016). Justin Timberlake's Instagram account (@justintimberlake) is very popular with around 55 million followers. His recent posts to Instagram have gotten about 497,000 likes each. As of 2018, Justin Timberlake has appeared on about 9 TV shows. 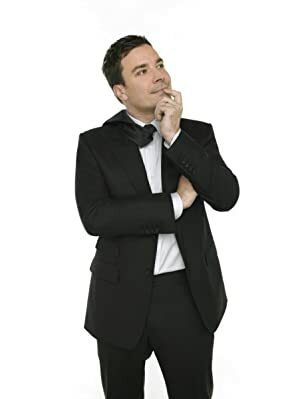 Some of the most recent Justin Timberlake TV appearances include The Tonight Show Starring Jimmy Fallon, Wahlburgers, and In Performance at the White House. In 2016, Justin Timberlake was a guest on The Tonight Show Starring Jimmy Fallon. 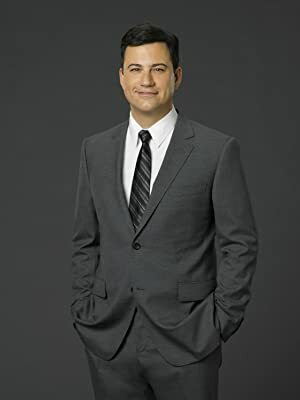 He appeared on Wahlburgers also in 2016 and in 2013 he performed on In Performance at the White House. As of 2018, Justin Timberlake has appeared in about 38 movies. 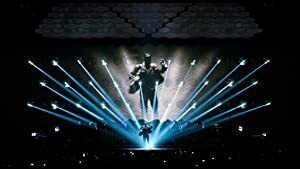 Some of the most recent Justin Timberlake movies include Untitled Woody Allen Project, JT + The Tennessee Kids, and Justin Timberlake + The Tennessee Kids. Untitled Woody Allen Project was released in 2017. JT + The Tennessee Kids was released in 2016. Justin Timberlake + The Tennessee Kids was also released in 2016.